Northern Ireland is the only place in the UK where abortion remains illegal in almost every circumstance. The highest court in the UK has ruled that the UK is in breach of its own human rights obligations to women in Northern Ireland and that the law is in need of ‘radical reconsideration’. It’s time for the UK government to step in and make a change where Northern Ireland politicians have failed. Northern Ireland’s abortion law breaches the rights of women and girls and treats them as criminals. 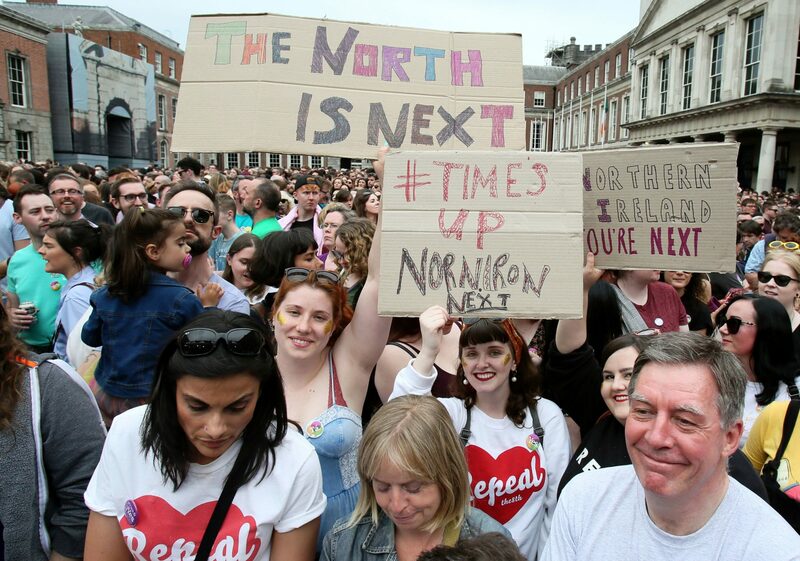 Take a moment to act now by calling for Northern Irish women to have access to free, safe and legal abortion at home. Stop the criminalisation of women and girls who access abortion pills.